the flash ⚡️⚡️. . 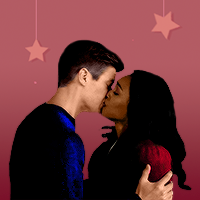 Images in the The Flash (CW) club tagged: photo the flash icons season 5 westallen barry allen iris west iris west-allen.